History is being made, right now. Be a part of it. For “Everyone who calls on the name of the LORD will be saved.” …But how can they call on him to save them unless they believe in him? And how can they believe in him if they have never heard about him? 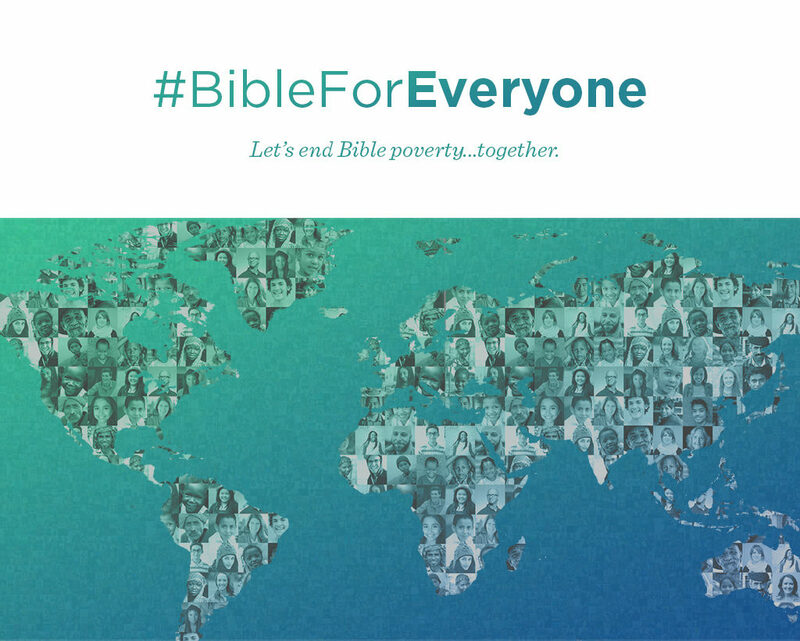 More than a billion people still don’t have a complete Bible in their language. In the past, getting the Bible into another language — accessing sources, translating, proofing, printing, and finally, distributing it — often took decades. But today, the world’s leading Bible translation ministries collaborate as illumiNations, an alliance created to help them easily exchange ideas, share systems, improve practices, and recruit givers. Working together, they have leveraged advancements in technology, communication, and travel to shorten the translation process, in many cases to just a few years. Another benefit of their collaboration is that illumiNations now believes that they can have at least the New Testament translated for 99.9% of the world’s population by the year 2033. What will happen when almost every person on earth can finally engage with God’s Word in their own language? For the first time ever, not only is this dream possible, it’s actually within our reach. We’ve already accepted the challenge. We believe we can accelerate translation even further. That’s why, over the next four years, Life.Church has committed to match $1 million of contributions made towards Bible translation. * We’re working closely with our Bible translation partners to identify specific high-impact projects that can get the ball rolling. 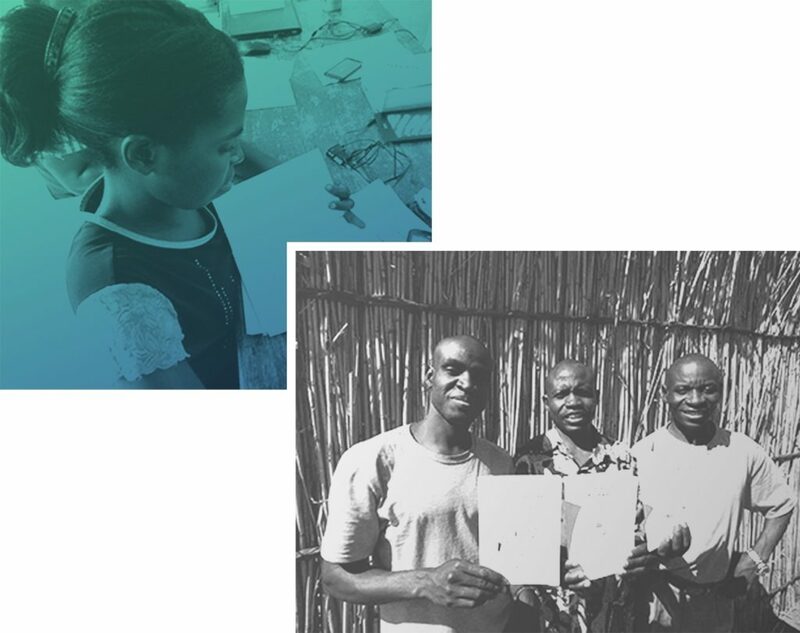 For example, the Mongu cluster of people groups in Zambia, Africa recently received the Gospel of Luke, the first Scripture they’ve ever had in all five of their languages: Fwe, Kwangwa, Makoma, Mashi, and Shanjo. But that’s just the beginning. Let’s wipe out Bible poverty together. In the coming months, we’ll tell you more about the other projects for which we’ll be matching funds, and we’ll update you on each project’s progress. Get in now on this worldwide move of God. Pray and ask Him to continue accelerating the work of translating His Word into every language. Ask Him to prepare the hearts of those who will be hearing about Him for the first time. And give. After this I looked, and there in front of me was a multitude that no one could count, people from every tribe and every nation. * All contributions received through this campaign will be used exclusively for the purpose of Bible translation. Life.Church has committed to match up to $1 million of contributions that the YouVersion community makes toward Bible translation from 2017-2020. Life.Church will contribute $250,000 during calendar year 2017, spread across four different, high-impact translation projects. Contributions will first be applied toward the most current Bible translation project identified by YouVersion. When that translation project is fully funded, any remaining funds will then be applied toward the next translation project, as selected by YouVersion and its partners. Next PostNext Family Bible Week is back with tips, ideas — and PRIZES!